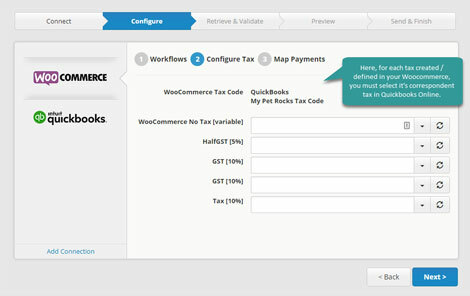 WooBooks: connects your WooCommerce store to your QuickBooks online account. 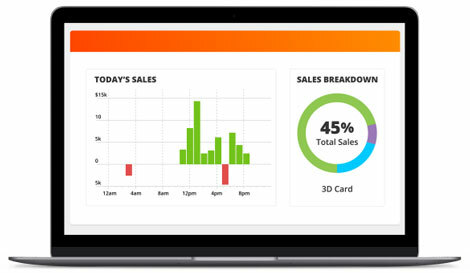 You can create customers, estimates, invoices, sales receipts, and payments. Lets you export your WooCommerce data to your QuickBooks account and vice versa. 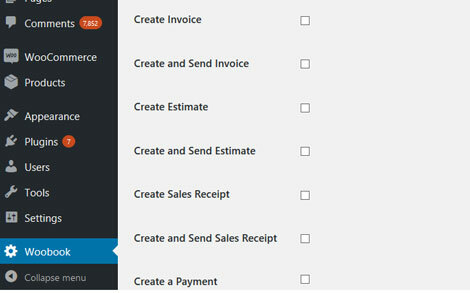 WooCommerce QuickBooks Connector: allows you to sync real-time data from WooCommerce to QuickBooks. It can handle products, customers, invoices, and taxes. It also helps you keep accurate inventory. Unify Online: helps automate your WooCommerce operations. It automatically posts all of your sales and fees from WooCommerc directly into your accounting system (QuickBooks, NetSuite, or Xero). Lets you manage your inventory and view financial reports. OneSaas WooCommerce Sync: lets you sync your sales with QuickBooks Online. Lets you connect multiple sales channels. Thanks to this tool, you will never have to manually enter invoices, customers or products again. 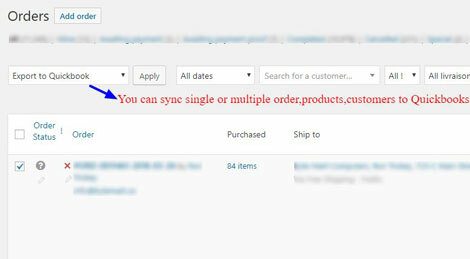 Have you found better WooCommerce QuickBooks sync plugins? Please share them here.